Love.Haight: Giving Back While Shopping: It's a Win-Win! Giving Back While Shopping: It's a Win-Win! Giving has never looked quite so pretty. When a company like Headbands for Hope contacts you, and tells you what their mission statement is, it was literally impossible for me to even consider saying no. FOR EVERY HEADBAND PURCHASED, ONE HEADBAND IS GIVEN TO A CHILD WITH CANCER. 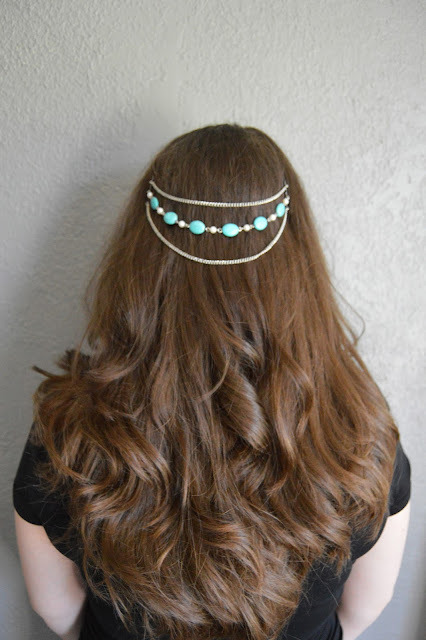 This style is called the Turquoise Pearl Head Chain. It is only 20 dollars (the headbands are even less expensive than the head chain) and for that price, you get a rocking hair accessory and help a little girl in need. That my friends is a win-win. 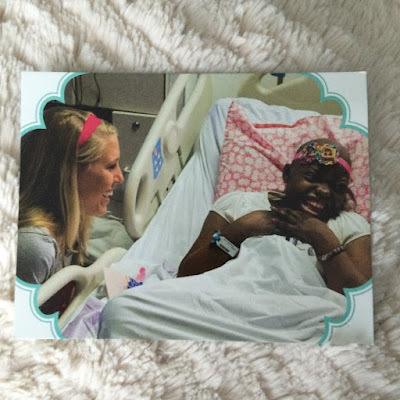 Check out Headbands of Hope and make someone's day a little brighter. Thank you to Headbands of Hope for providing me with this headband to spread the word! Awe that's so sweet. I love headbands, I'll definitely check it out! That's awesome! They have cute stuff, and I love their cause!